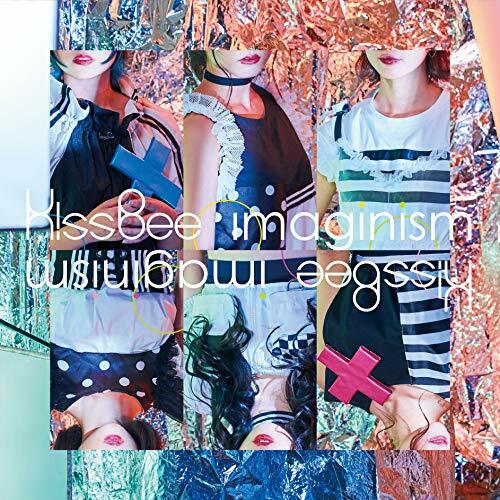 KissBee turn things a bit dark for their latest release “Sekai color” from their upcoming mini album “Imaginism”. 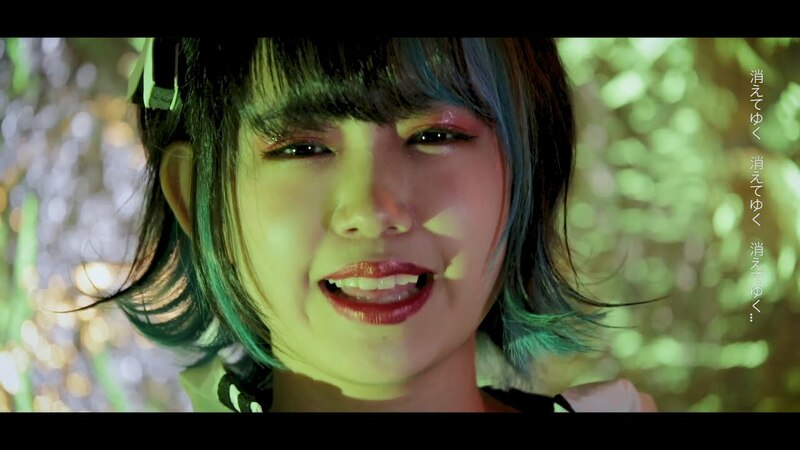 An electronic backdrop with whirs and clicks colors the song with a little futurism, and the placement of the vocals just under the mix further eschews the norms of a pop group. 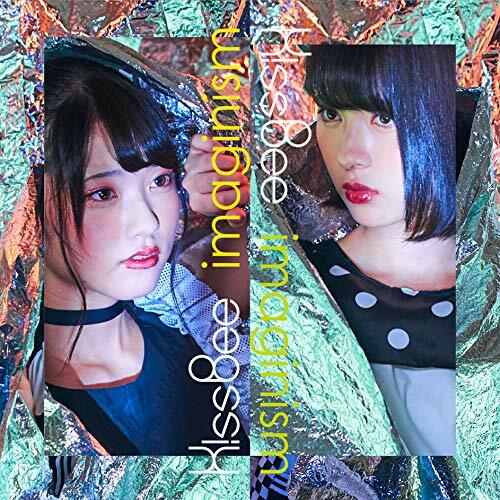 “Sekai color” shoots KissBee from close angles with group shots and dance shots, those long standbys for idol PVs, nowhere in sight. 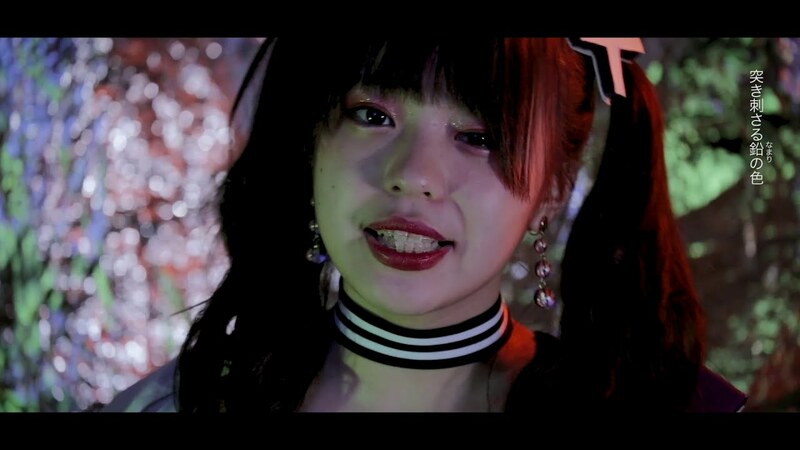 Shot from this close, we are forced to look at the group’s makeup job and expressions with its red lips and sparkling pink shadow like a fresh cry off-camera. 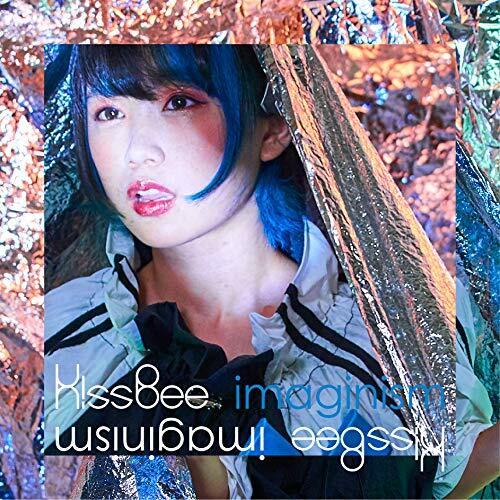 With new members and lineup changes, we are looking at a brand new world for KissBee. 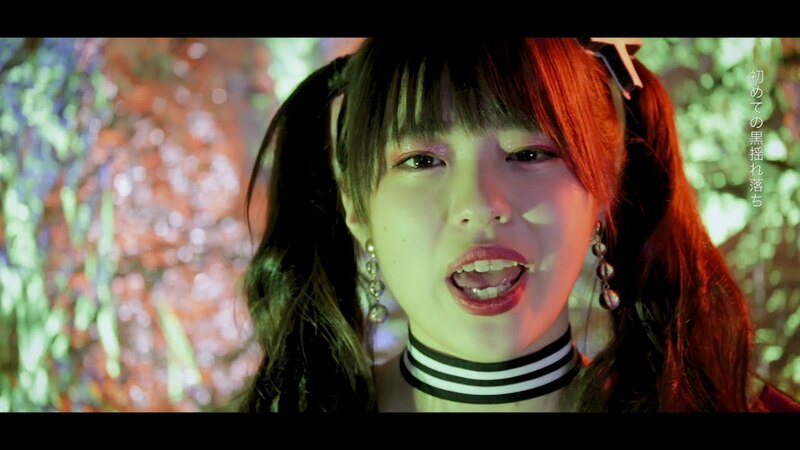 With six members, “Sekai color” offers a fresh look, and for all the thought behind this PV, I hope it pays off handsomely for KissBee. 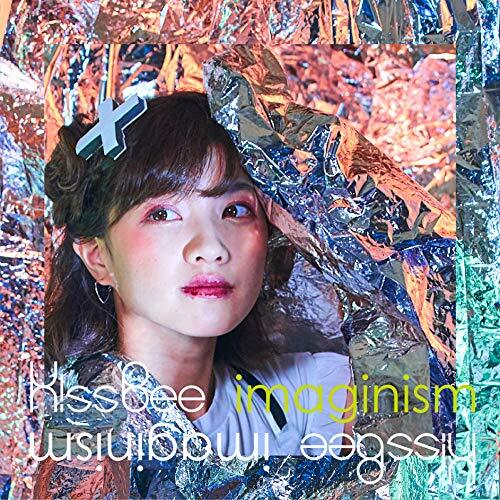 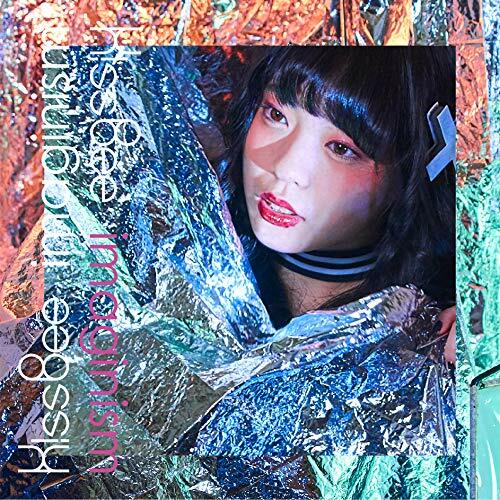 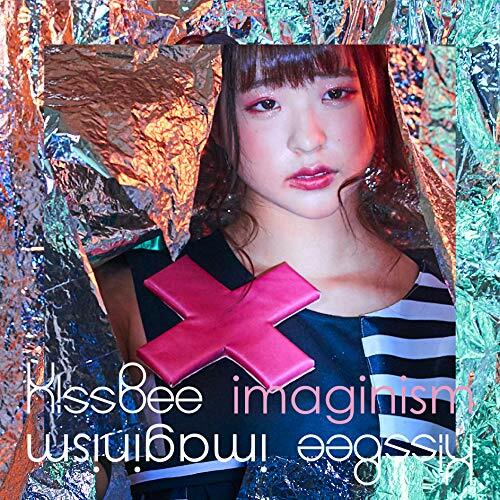 “Imaginism”, the new mini album from KissBee, is set to arrive in record stores on December 11, 2018.